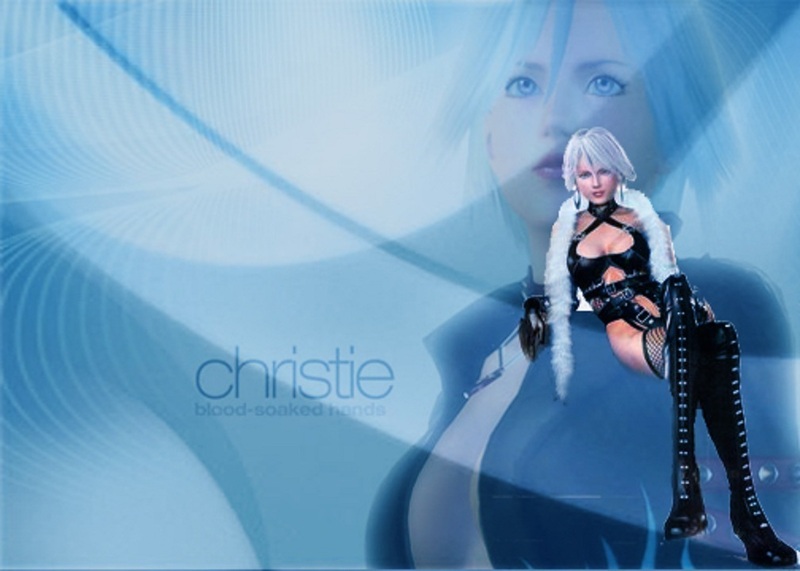 Christie. . HD Wallpaper and background images in the Dead 또는 Alive club tagged: dead or alive alive dead doa4 or doa christie.